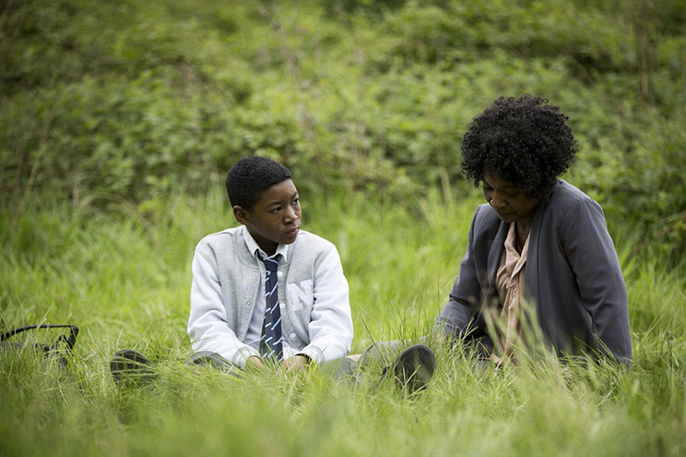 It’s a bold move to make your debut theatrical feature a modern day take on such a big theological ‘What If?’, and Debbie Tucker Green astonishes with this London-set drama, where the newest family member is neither expected nor biologically possible. Jax (Marshall) works in the welfare office, lives with tube-worker husband (Elba), and their sensitive, nature-loving son JJ who, on the cusp of manhood is constantly looking around him for cues on how to make this transition. Beti and Amare is an audacious, lower-than-micro-budget feature that blends romance, war, sci-fi and revenge film elements with a glorious level of invention. 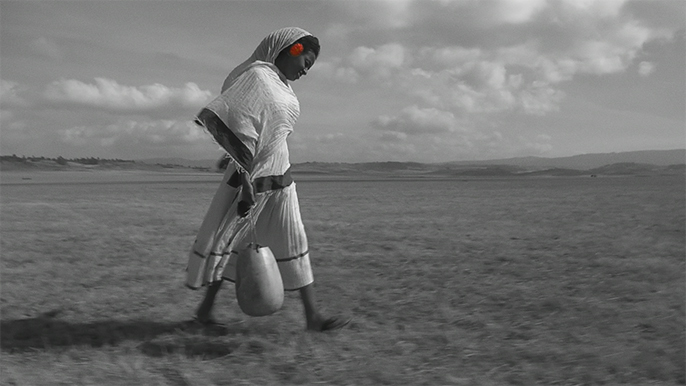 Set during the 1936 war between Italy and Ethiopia, the film sees Beti, a beautiful young woman, evade Mussolini’s advancing troops by travelling to the home of her elderly uncle, who lives alone in a cabin in the midst of a vast, barren landscape. 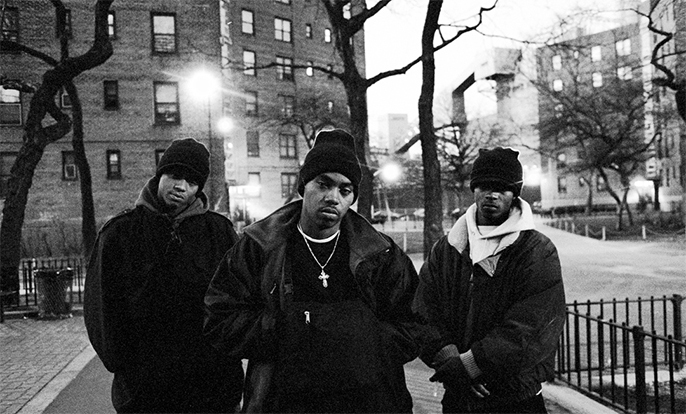 Widely regarded as one of the most influential and important records in hip hop, and undoubtedly one of the finest and most successful debut albums ever released, Nas’ 1994 opus Illmatic set a new benchmark for both lyricism and musical craftsmanship for a genre that was fast becoming the most potent cultural form of the 20th century. The film opens by examining the inherent racism within US politics, policies and the social programmes that created the white middle classes and herded poor black families into housing projects. 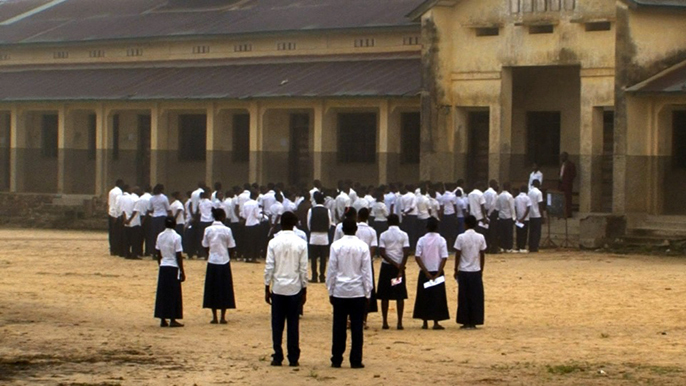 An accomplished fly on the wall documentary, Dieudo Hamadi’s film follows a group of Congolese high school students as they prepare for their National Diploma exam (the equivalent of A-levels), in Kisangani, Democratic Republic of Congo. Returning to his place of birth to chronicle the plight of these students, Hamadi also exposes corruption in the education system: teachers demand to be paid ‘bonuses’ from their students as they prepare for their final year exams. Those who have not paid are excluded from classes. Realising their parents cannot help, a group of students finds a communal space where they can gather together to revise. Trouble is brewing at prestigious Ivy League Winchester College. The sole black-only fraternity is to be diversified, to the disgust of firebrand campus DJ Sam White (caustic host of ‘Dear White People’). 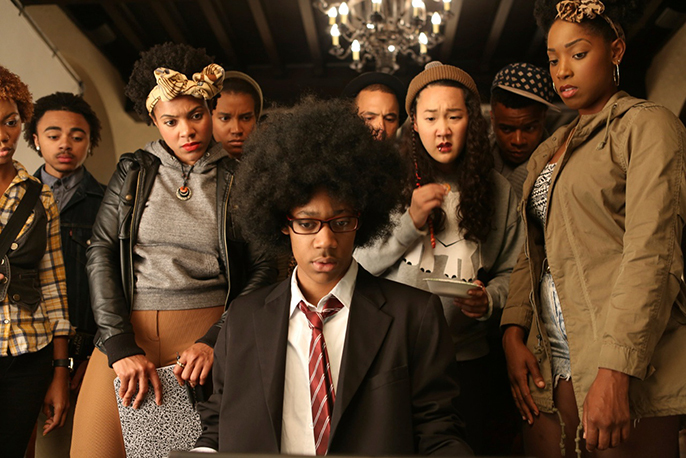 So when Sam accidentally becomes hall president and word spreads of a rival white college’s ‘African-American-themed party’, she and her fellow black students must reassess where they belong in an alleged ‘post-racial’ Obama nation. Whereas many films that tackle issues reduce their characters to mouthpieces, Justin Simien’s razor-sharp satire makes all his protagonists thrillingly nuanced and conflicted. 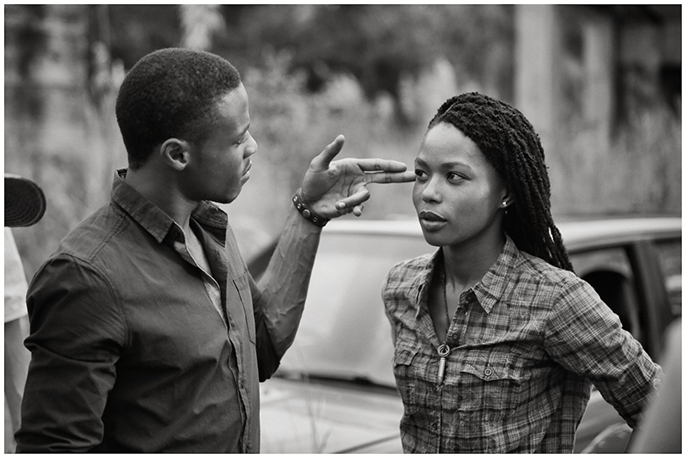 This compact, highly enjoyable and kinetic action thriller unfurls at breakneck speed in downtown Johannesburg. It begins in a crowded bar where handsome gigolo TK (Pallance Dladla) works as a bartender. Skiets (Thishiwe Ziqubu), a strong, beautiful petty criminal walks into the bar and immediately catches TK’s eye. After an altercation involving a local ruffian, TK wins Skiet’s heart but he must undertake one mission that will lead him into the Johannesburg underworld and threaten all he has lived and fought for. With its elegant and atmospheric camerawork, Hard to Get draws us into the South Africa’s nefarious criminal fraternity with aplomb.